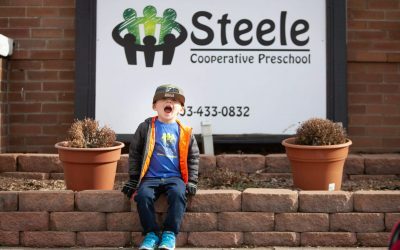 Founded in 1982, Steele is a highly-rated cooperative Denver preschool serving Colorado children. Lauded for its one-room-school-house environment, play-based curriculum, and age-appropriate commitment to Kindergarten preparedness, it is the only cooperative preschool still operating in Northwest Denver. 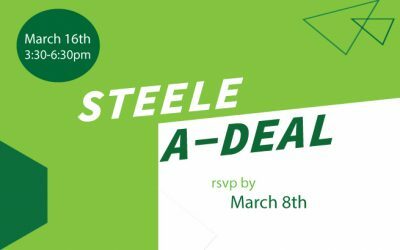 As a cooperative, Steele involves parents actively and directly in their children’s earliest education. This approach gives families a sense of continuity between home and preschool, creates a sense of community for students and parents, and keeps tuition costs down. Under the tenants of a cooperative, Steele parents work alongside teachers in the classroom. Together with their children, members organize, attend or volunteer at community events and fundraisers throughout the year. Steele is as committed to the classroom as it is to the community. Our teachers have a close working relationship with the Denver Preschool Program and the teachers have received the highest CLASS rating. Working within the framework of the school’s play-based curriculum, Steele staff members utilize nationally-recognized tools like Handwriting Without Tears to teach skills such as writing, letter, and print recognition; number awareness; and the emotional aptitude necessary for success in Kindergarten. Steele is committed to maintaining its top-tier status and is nationally accredited with the National Association for the Education of Young Children (NAEYC). 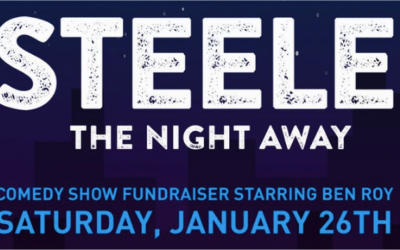 Want to support Steele with a donation? You may use the Paypal button below, donate to @SteeleCooperativePreschool via the venmo app, or donate through Crowdrise. Fundraiser at the Voodoo Lounge 1/26! We would love to meet you! Please fill out your contact information if you’re interested in a tour or Open House.